Here at Idea Digital Imaging we can simulate a wide range of press types and printing conditions. 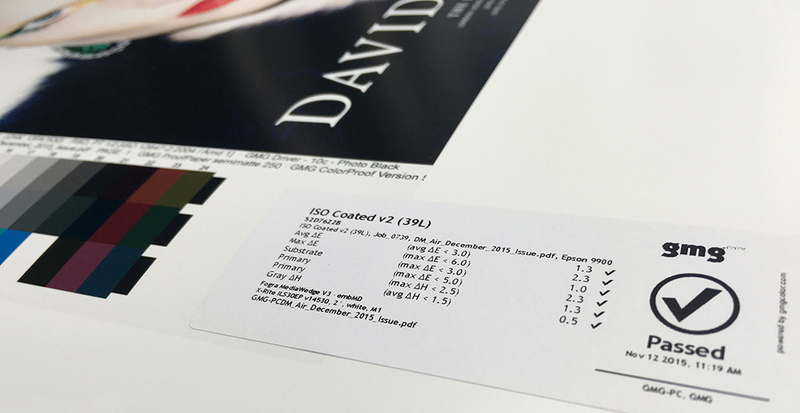 Our Contract Proofing system doesn’t just match CMYK, it handles spot colours too! Please do not hesitate to contact us with any proofing queries.